Love is who we are! 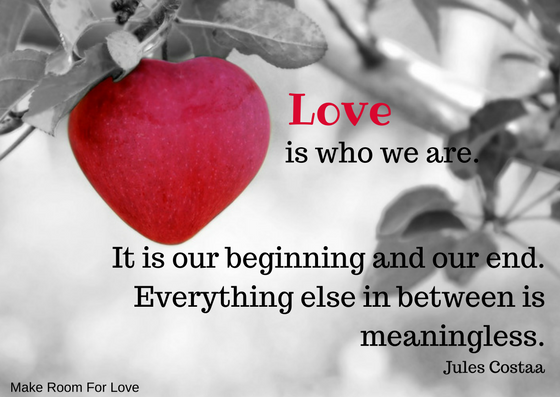 We know that love is real and that we are all – every day – wanting to experience love. And very often we express our love in little ways. Tell us your little story of love. So that we all get inspired. We want to share your wonderful stories with our beautiful world. By doing this we are aiming at creating a community of people who are more interested in the good and wonderful news than in the negative news. Let us all make a little difference today. Share the little stories that inspire and give us hope and strength. So we can all realize how amazing life really is.